In recent times, Greek yogurt has acquired world renowned status due to its health benefits and the appealing texture and flavour. Yet as the origins of yogurt aren’t singular, many cultures all across the world which have kept animals for milk are likely to have discovered yogurt in their own way, and added a their own unique spin to this classic food. The origin of the word yogurt may be Turkish, to refer to thick milk, yet fermented milk has been mentioned in many old records, such as in the writings of Pliny the Elder, a Roman writer, and also in Indian records which detail yogurt mixed with honey. The standard yogurt we know is usually made from cow’s milk, yet many other animal milk has been used to make yogurt too, for example, camel, horse, sheep, goat and even water buffalo. There are also non-dairy versions of yogurt, made from coconut milk, soy milk and almond milk. Yogurt is a staple in many of these countries, and some consume it like we do our condiments. But no matter where it comes from, one thing’s for sure, yogurt is good for your gut health and give you much needed nutrients and protein. 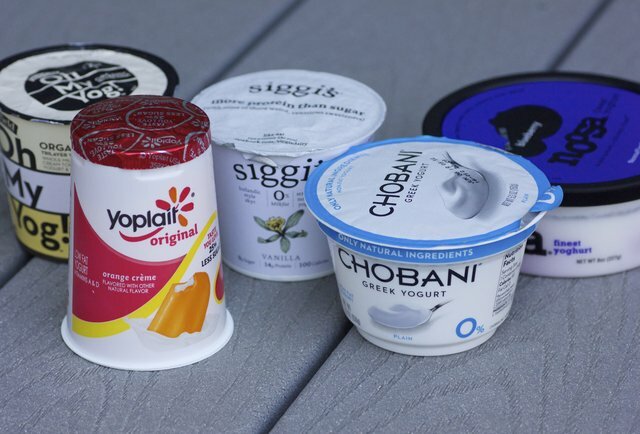 But now, let us expand your knowledge of yogurts past the few which you are familiar with. Called “skyr” by the natives, Icelandic yogurt was discovered as a byproduct in the production of whey. 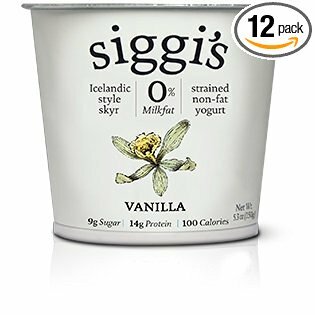 The Icelandic people strained fermented milk to get the whey so as to be able to preserve their meat and fish, but which they then discovered the thick yogurt byproduct which they named skyr. As the whey has been strained out repeatedly, the end result of the skyr is that it has a thik and curdy consistency, not unlike that of cheese. It is a popular product in Iceland, and it is no question why: Skyr is a high protein, low-fat product as low fat milk is used in the production, varying slightly between brands. Unflavored skyr contains about 12% protein, 3% carbohydrate, and 0.5% fat. It is high in calcium and vitamins commonly found in milk products. 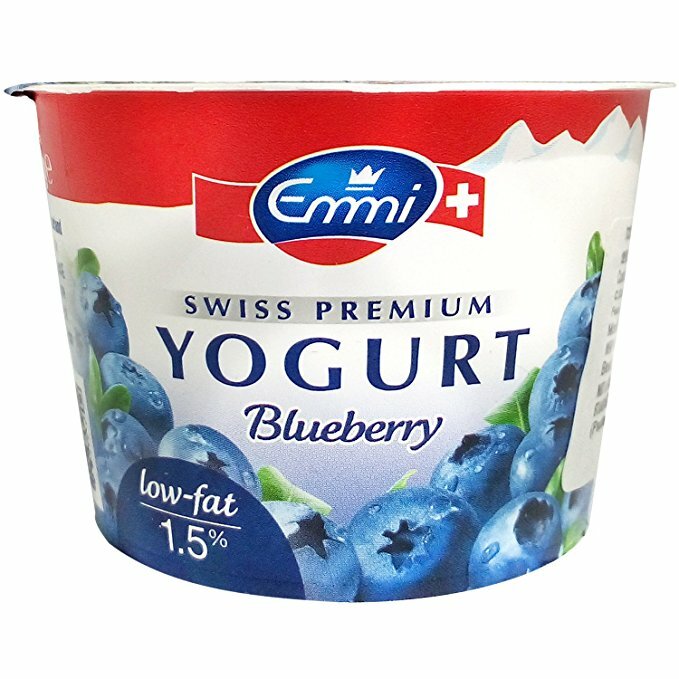 Unlike the Greek yogurt, Swiss Yogurt is less thick but creamier, due to it having been stirred before packaging, thus leading to it being known widely as “stirred yogurt”. Swiss yogurt can be eaten on its own, but is usually sweetened by adding fruits. 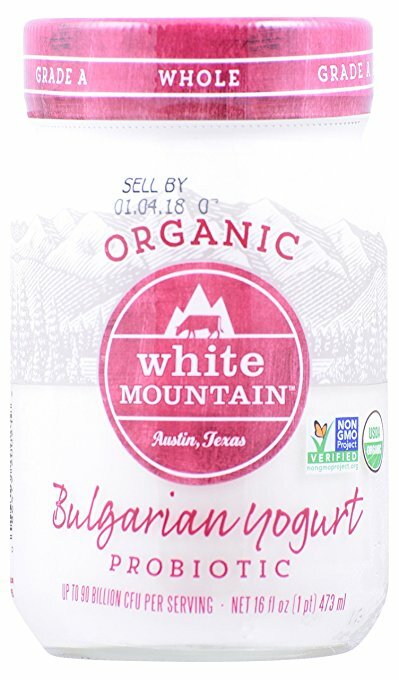 Being made from 4 distinct probiotic bacteria, as opposed to 2 for Greek yogurt, Bulgarian yogurt making process has a vastly different result. Bulgarian yogurt is not strained, yet the extra probiotic bacteria strains feeds off the excess sugar, which produces a creamy but not thick consistency unlike that of Greek yogurt. Bulgarian yogurt is made of sheep’s milk, and incubated but not stirred. It is a staple of the Bulgarian diet, which they attribute their long life spans to. The Indians have come up with a popular yogurt based drink, lassi, which is a delectable combination of yogurt, water and spices. Lassi may contain fruit, and come in a variety of flavours. 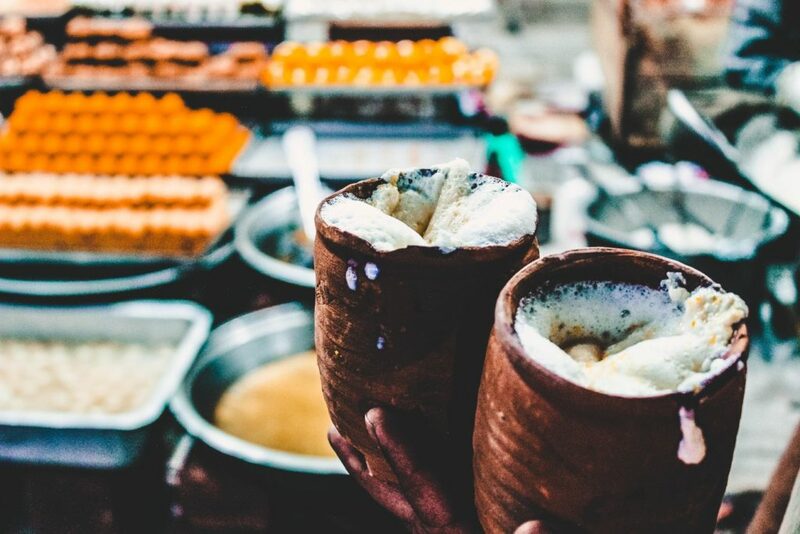 Lassi is also used during some Hindu religious practices, and comes with clotted cream or chopped pistachios. There’s also a salty version, called chaas. 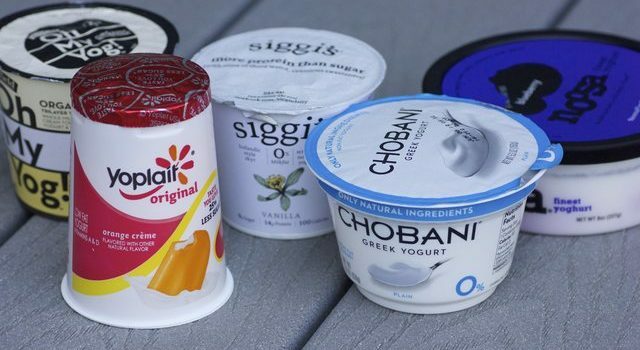 Perhaps the most popular in this list of yogurts, frozen yogurt is of course not as healthy as the others on the list, with added sugar, fewer live cultures and funky flavors like ice cream. 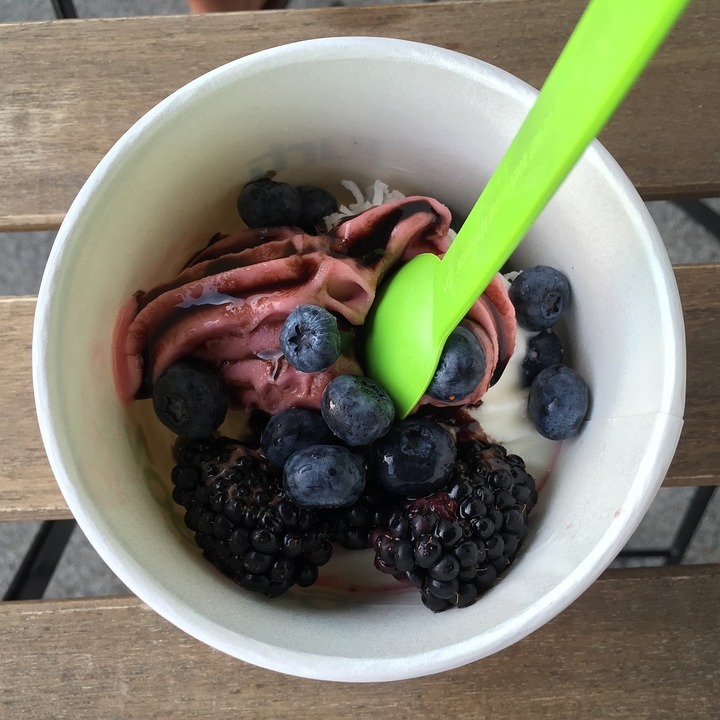 Yet, frozen yogurt is still a better alternative to ice cream, with less fat and more nutrients.